Austin. Birthdate: May 20, 2010. 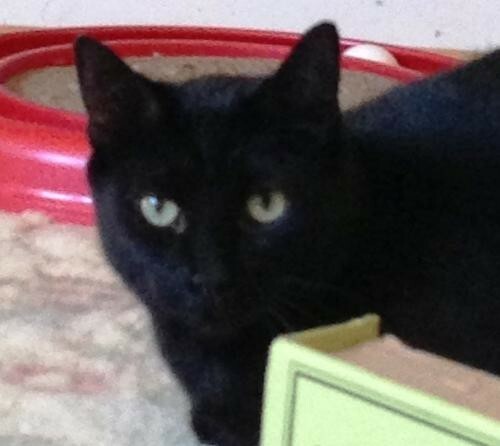 Austin is a wonderful loving kitty who loves to play with his sister Abbey who also is black. They chase eash other and groom each other. Austin likes to be held. He purrs a lot too.